Newly updated. 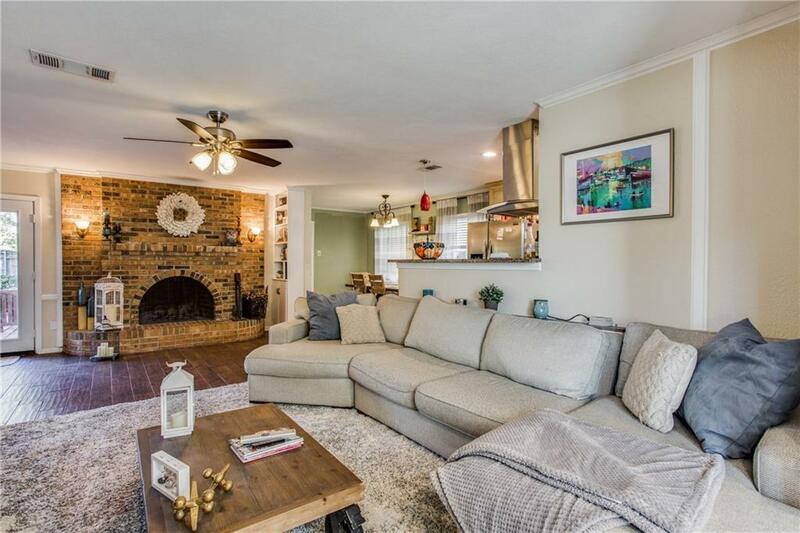 Beautiful home with a cozy fireplace in the family room and a small reading nook looking out to the front yard. Updated kitchen with granite countertops, a lot of cabinet space, stainless steal appliances, and a gas range stove top. 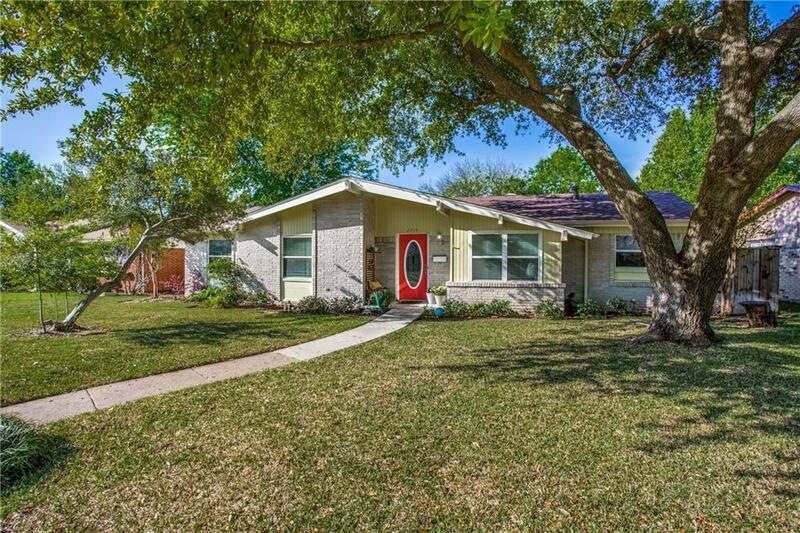 Recent upgrades include: new roof, gutters, all windows, carpet in the bedrooms, porcelain wood floors, sprinklers, and fence. 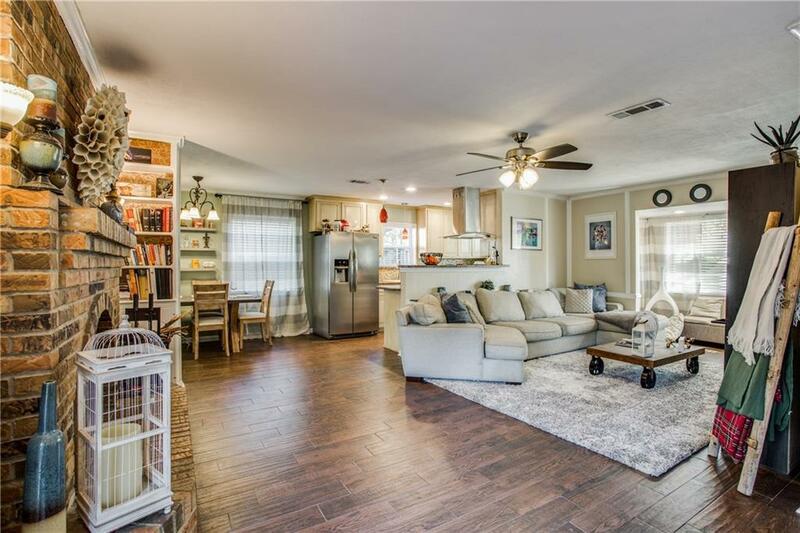 This cute home has a great back yard with a new patio to entertain all of the guests that come over! 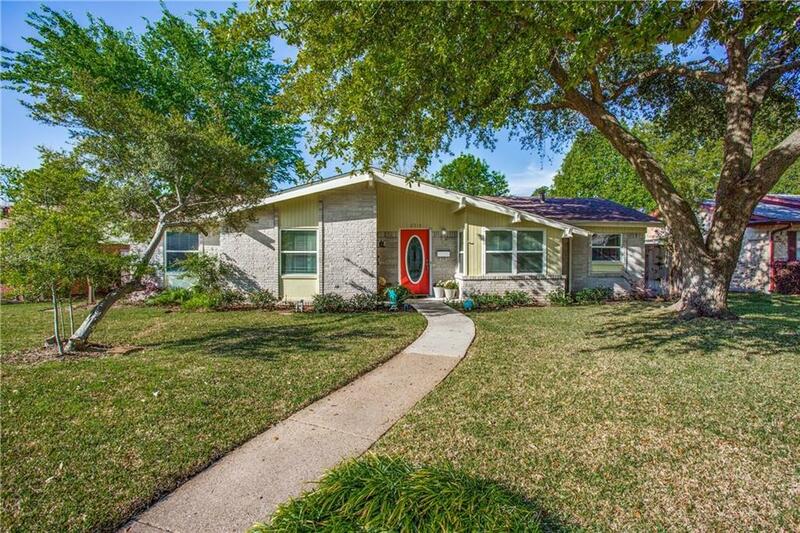 Offered by Courtney Jenn of Keller Williams Urban Dallas.